We have several videos for you to review. See how Handy One is made, how it works or even how it is used. Select a video below. See Handy One In Action! Please contact Lucas-Milhaupt for more information or to talk to a Technical Representative about the Handy One product that's right for you. 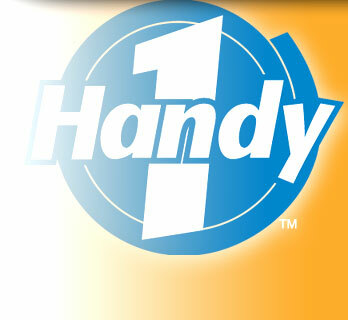 Handy & Harman of Canada, Ltd.